The Grammy's also paid tribute to musical icon and legend Prince, who sadly died this year. 29. 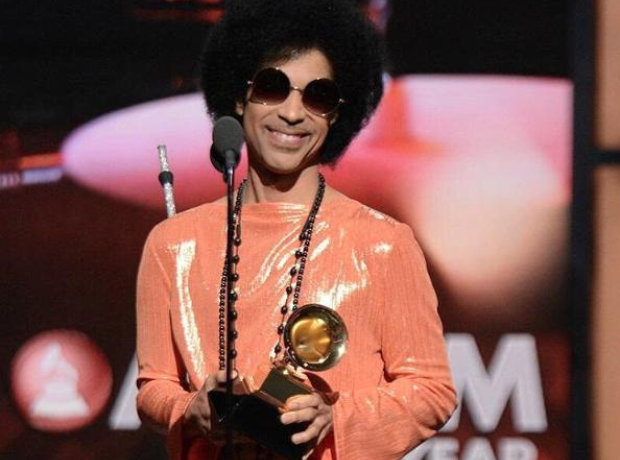 The Grammy's also paid tribute to musical icon and legend Prince, who sadly died this year.